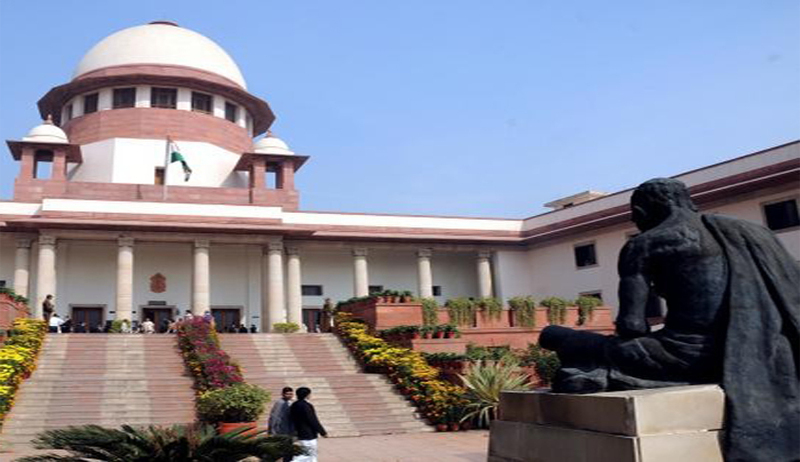 The Supreme Court stayed till June 10th, the declaration of results of the All-India Pre-Medical Test conducted by the Central Board of Secondary Education (CBSE) on May 4th, 2015. The results were supposed to be declared on June 5th as per the schedule. A vacation bench comprising of Justices Prafulla C. Pant and Amitava Roy was hearing petitions that argued for conducting a re-examination as the May 4th examination paper was leaked and some of the candidates unduly benefitted from it. However, the bench said that it would decide whether or not to re-conduct the exam only after the police completes its investigation and submits their report. The court has given the Haryana police a time period of 1 week to identify the real beneficiaries. According to the bench, "We will decide the fate of the exam on June 10 and we want some tangible information so that we can take a decision". On behalf of the petitioners, Prashant Bhushan argued that is highly impossible to identify all the beneficiaries of such a large scale scam and therefore, it was necessary to conduct the examination once again afresh in order to maintain its integrity. The bench remarked that, "We are fully aware of consequence (of delay in declaration of result). But bigger issue is that the sanctity of examination is under suspicion. We want to be doubly sure that there is no alternative but to order re-conduct of the examination. We do not want to take a decision in haste. We have to be doubly sure. We do not want to be criticised for any action. We are expecting the probe to conclude and then we shall take a decision". However, the CBSE has contested the allegations of the petitioners and denied that there was any leak of question paper. It also vehemently argued against re-examination as it would be time consuming and admission of students for MBBS courses will be put in the dark for many months. The Special Investigation Team that is in charge of the investigation has submitted that more than 700 students had benefited from the leak. It was also submitted that the man behind the leak was one Roop Singh Dangi. The fate of over 6 lakh students who appeared in the examination for 2,500 seats has suffered a blow of uncertainty now.